Slag gon DSS&A 996, arriving at North Freedom, March 1965. MCRM collection. The early history of DSS&A gondola #996 has been somewhat obscured with time. The car is believed to have been built in July of 1899 for the DSS&A as their #1854; however, the ensuing 100 years of service, with many rebuilds, have left no evidence of its original builder. In 1920, the car was renumbered to #966. About fifteen years later, it was shopped and reassigned to South Shore work service. At this shopping, it is possible the present gondola configuration could have been built up from an existing old flat car. The present stake pockets are railroad castings (not original manufacturer) and the gondola wall height does not correspond to the 1899 dimensions. 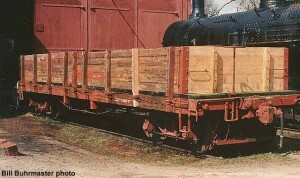 In work service, the gondola served a portion of its life as a rubbish car at the South Shore’s Marquette, Michigan shops. 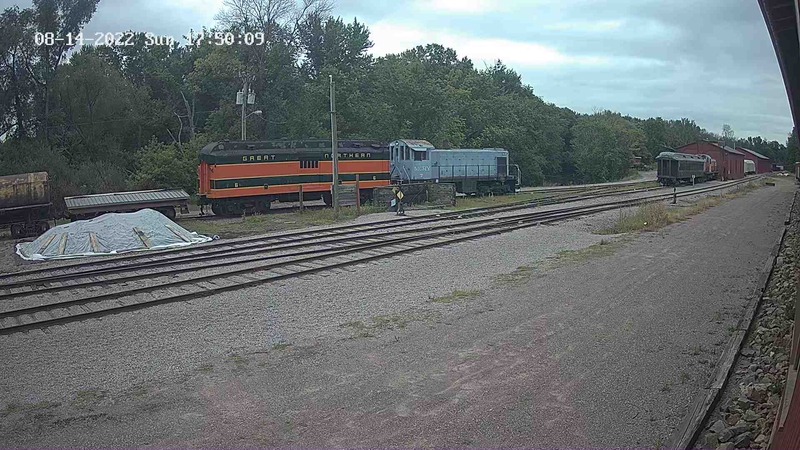 In the 1961 consolidation of DSS&A into the Soo Line, the railroad apparently did not consider the car enough of an asset to renumber into its own work series. 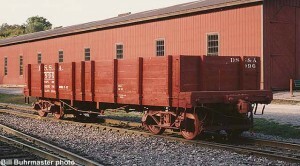 The car’s last function was to provide coal storage for caboose service in Houghton, Michigan. 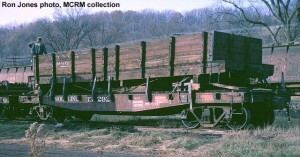 The car was donated to Mid-Continent in 1964 and moved to North Freedom in 1965. 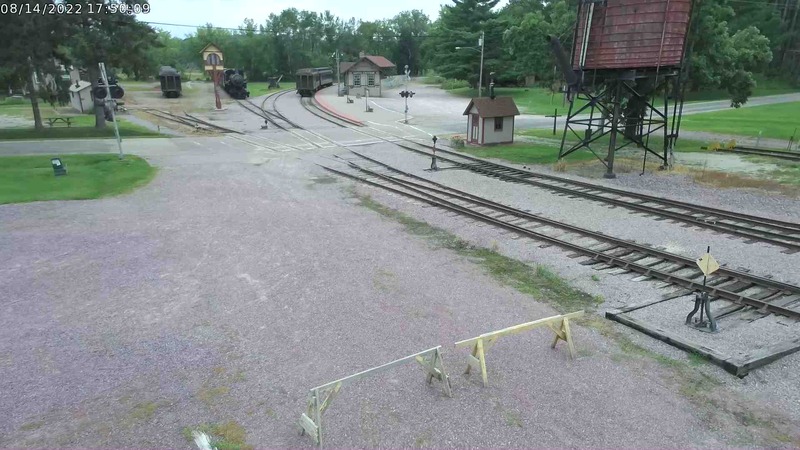 It was restored by museum forces in 1988 for the Soo Line Historical & Technical Society’s convention held at North Freedom. 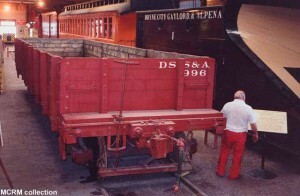 Due to the car’s obscure origin, it has been relettered for South Shore work service and its work number (#996) retained. 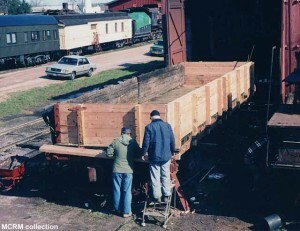 It was used in service on the museum’s freight train during Snow Train and Autumn Color weekends in the early 1990’s and was retired from active service in 1994 to be permanently displayed in the Coach Shed.